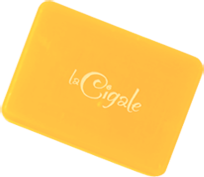 “La Cigale” is a human history. It is the unlikely association of three men with unusual backgrounds, of three executives of the soap factory. On the 1st of February 2006, they bring back the French historical manufacturing site to life. The manufacturing site was put into a voluntary liquidation and should have been wipe off the national industrial map. Yvan Cavelier, CEO and former international Sales Manager, started his career in the French Navy and has 17 years of experience in the job. Patrick Dailly, CTO of the site and self-taught man, is a challenger and a value-minded man. 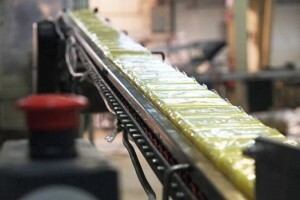 He has more than 28 years of experience in the soap factory. Pascal Marchal, former Research and Quality Director and Doctor in Organic Chemistry (Ph.D), is an expert in natural fatty acids chemistry. The industrial adventure is being revived with a team of 22 colleagues. By the end of 2012, the site employs 45 people and the growth picked up to 15% per year. 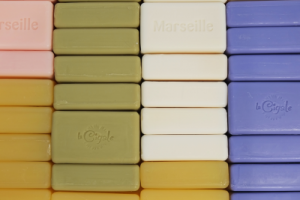 Without their commitment, their will and their belief in “Made in France”, there would have been no industrial capacity soap factory in France anymore. 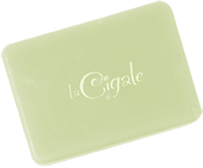 All our soaps are entirely manufactured in our workshops, by our Master Soapmakers, with high-quality and strictly selected neutral oils bases (fatty acids). 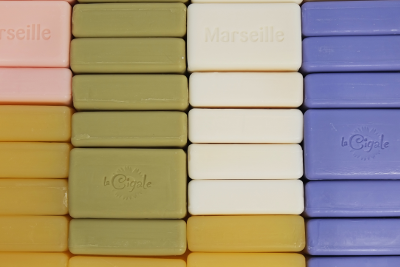 Our soap factory saponifies all soap bases (solid, liquid, or specific for shaving soap). 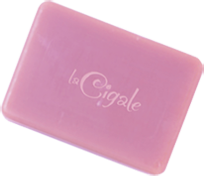 “La Cigale” is the will of a team to bring back a historical brand of soap factory to life, reflecting the image of the “French art of living”.